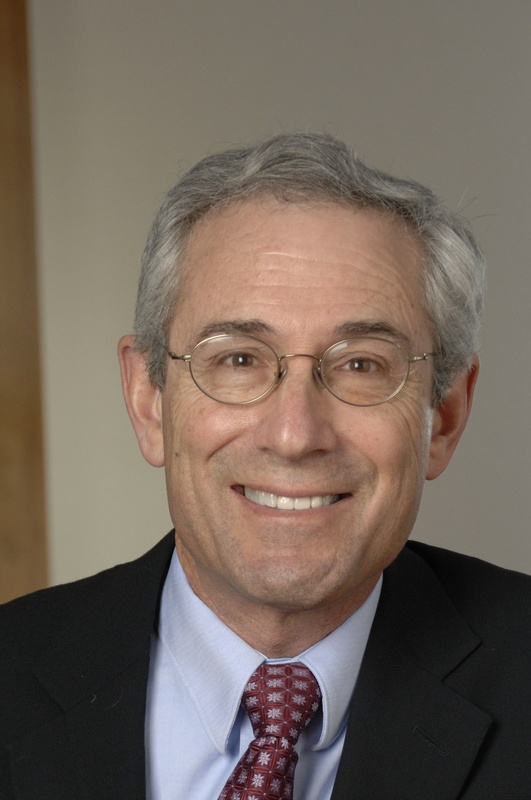 Dr. Tom Insel is a psychiatrist and neuroscientist, and a co-founder and President of Mindstrong Health. He was Director of the National Institute of Mental Health (NIMH) from 2002 to 2015. Dr. Insel is a member of the National Academy of Medicine and has received numerous national and international awards including honorary degrees in the U.S. and Europe. He joined the Board of Directors of the International Neuroethics Society (INS) in 2017. Dr. Insel will deliver the opening lecture November 1 at the 2018 INS Annual Meeting. Mindstrong Health is a start-up that develops tools to transform mental healthcare. We need to manage mental health better than we currently do, and better measurement can help us do that. Our hope is that technology-enabled care will reduce suicide, prevent psychosis, and lead to recovery from severe mental illness and addiction. How did you become interested and involved in neuroethics? One solution we at Mindstrong Health are developing is digital phenotyping whereby signals from a smartphone can detect changes in cognition, mood and behaviour. Digital phenotyping collects objective measures passively and continuously as people use their phones. We may have an unprecedented opportunity to improve global mental health because nearly three billion people around the world use smartphones. They are more ubiquitous than clean water or indoor plumbing. And people use their phones intensively, even compulsively. The ethics of collecting data from smartphones, therefore, is a major issue if this approach is to succeed. We are concerned about protecting privacy, giving people agency over data, and providing transparency for how digital phenotyping takes place. Why is neuroethics important in neurotechnological developments? When we develop any new technology, we need to find the right balance between benefit and risk. If we don't manage these aspects upfront and build the public's trust we won't be able to get the full benefits of neurotechnology. We need members of the INS to help us find the right pathway for developing tools like digital phenotyping. Right now, there is no regulatory framework and there are no industry guidelines. So the neuroethics community could have a significant influence on how the field develops. Many of us in both companies and academia are trying to figure this out. Together we should engage these ethical concerns including consideration of the unintended consequences of using the smartphone for collecting personal data even when that data could contribute to reducing suicide or preventing psychosis. What will you be talking about in your lecture? I will focus on both the benefits and risks of digital phenotyping, at least as we know about these issues in 2018. I want to challenge delegates to think about finding the right balance between benefits and risks, when neither is completely known. But really my lecture will be the appetizer; the main course will be a panel on this same topic with experts from tech, ethics, psychiatry, and computer science. What aspects of the annual meeting are you excited about? We are in a moment in time when the public is losing trust in people who are experts. So one of the things we all need to think about is how to communicate more effectively about the value of what we do, even when the issues are complex and not amenable to a tweet or soundbite. The INS Annual Meeting is a good forum in which to do this. Also, I am one of the few INS members attending from the private sector. The application of neuroscience in the private sector is increasing rapidly, with many neuroscientists now choosing to work in technology companies. I am excited to engage this generation of neuroscientists who have left academia to use this meeting to learn about neuroethics. Why should people attend the 2018 INS Annual Meeting? It's the one forum where we discuss the broad ethical implications of cutting edge neuroscience. Discounted registration rates available until September 20.